Perfect Day Surf & SUP School Strandhill Sligo For the Perfect Day! Although it is only January it is time to think about the upcoming season. We already have many bookings starting early March. Our Summer camps are always a big hit and already many families have reserved places for their young surfers on weeks that suit them. Hopefully if the beach conditions allow we Hope to run an Easter camp and Teen Camps in June. Here’s hoping for a Fun filled, Safe summer. Our surf school based in Strandhill, Sligo. We are the longest established surf school in Sligo with over 19 experience in the surf industry. Our Surf and SUP school has a reputation for being one of the safest and most progressive schools in Ireland. 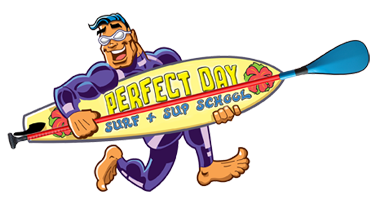 Much Aloha from all at Perfect Day. Call or email for more information and Booking. Perfect Day Surf School Strandhill, Sligo caters for the needs of all surfers regardless of ability. Young or old whether it is your first time or if you are looking for more serious professional surfing coaching, Perfect Day Surf School Strandhill, Sligo is your first choice.